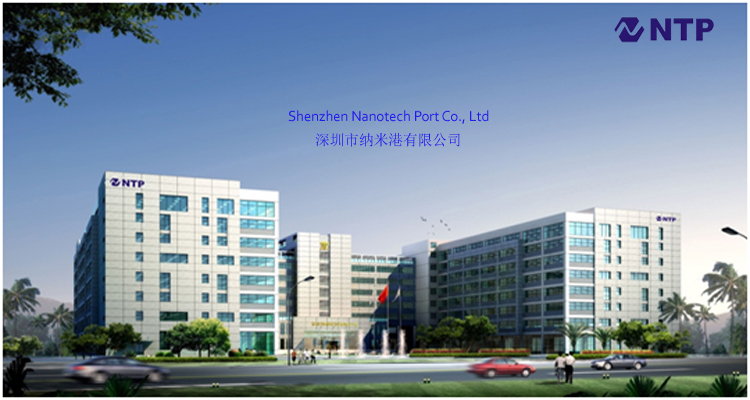 Established on April 25th 2001, Shenzhen Nanotech Port Co. Ltd(NTP), was the earliest high-tech enterprise engaged in carbon nanotube development and production. Relying on independent intellectual property rights of nanotechnology, NTP took the lead in realizing the industrialization of carbon nanotubes. At present main products include various specifications of carbon nanotube powder, carbon nanotube dispersions liquid, nano-carbon fiber, nano-crystalline graphite and other carbon-based nano materials, And a variety of applications, Including lithium-ion battery with conductive agent, conductive silicone rubber, silicone thermal conductivity, antistatic coatings, carbon nanotubes enhanced, conductive polymer composite materials, etc. 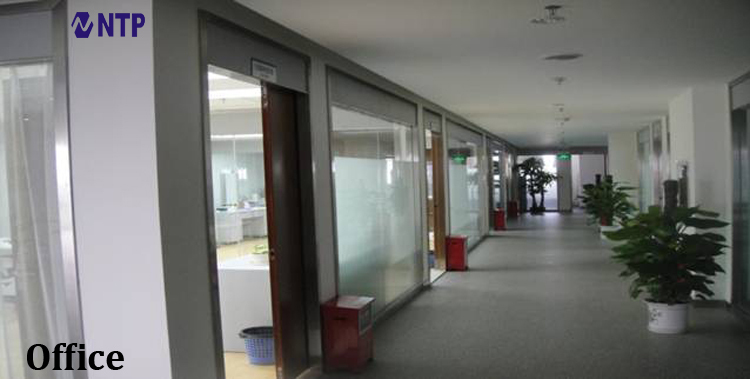 NTP has a 10 tons annual production capacity of carbon nanotubes, and can expand production scale rapidly if the market needs, It is currently Asia's largest manufacturer of carbon nanotubes. NTP’s product markets cross the globe, including Asia, America, Europe, Africa, etc more than 20 countries and regions, and large enterprises, universities, research institutions in domestic, it has a more than 70% market share, good quality and high brand awareness. The company's core technologies are: carbon nanotubes continuous controllable size, low-cost production techniques; carbon nanotube dispersion technology; Applied Technology of Carbon Nanotubes. The company's goal is to achieve a carbon-based nano-materials industrialization based on carbon nanotubes. CNTs could be used in modern high-tech industries and traditional industries. We are trying to become the world's carbon-based nano-materials production base, and walk in the forefront of the world.in manufacturing technology and application of technology.